Meet The Team | Clarion, Pennsylvania | Kevin L. Moore, D.M.D. All professionals at Kevin L. Moore, D.M.D. maintain the highest levels of accreditation and pursue ongoing education to stay abreast of the latest trends in the medical field. Read on to learn more about our staff's experience and training. Dr. Moore has participated in well over 1000 hours of continuing education since he graduated from dental school. He has earned a Post Doctoral Certificate in Esthetic Dentistry at the University of Buffalo School of Dental Medicine Center for Esthetic Dentistry. Dr. Moore is married with three children. His interests include family, trains, photography and sports. Dr. Moore has now become a grandfather! Interdisciplinary Dentofacial Therapy (IDT) Team – Dr. Moore is a founding member of a regional IDT team that deals with the diagnosis, treatment planning and logical treatment of complex dental situations. Other IDT team members include dental specialists in periodontics (gum treatment), orthodontics, endodontics (root canals), oral surgery and implants. No case is too challenging for IDT review. As a patient of Dr. Moore, you will benefit from the collective wisdom and experience of the entire IDT team. Even if you think your teeth are hopeless, you may benefit from our team of experts reviewing your case. All this for no additional fee. 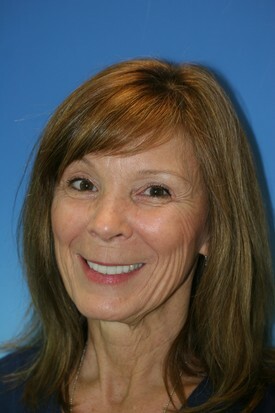 Karen Hartle, our Office Manager, has been a part of our dental team since 1990. Karen is always quick with a friendly smile and kind word whenever you enter the Business Area. Here she will assist you with submitting insurance information and handling your financial data. She will also help you find a convenient time for your next appointment. Karen's family is her pride and joy. Karen and her husband Bill have 5 children and 7 grandchildren. Karen & Bill enjoy spending time with family and friends. They also enjoy traveling together. 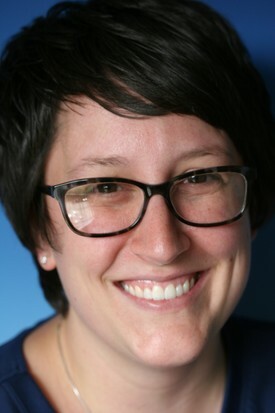 Amanda hails from Knox, where she lives with her husband Steve and daughter Hannah. Her interests include spending time with friends & family, and going for motorcycle rides with her hubby. 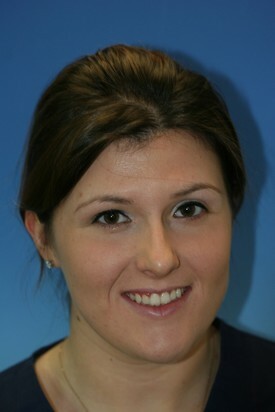 Amanda graduated from Dental Hygiene School in 2010. Her favorite thing about being a hygienist is helping people have confidence in their smiles! Jaima Holben has always been an outgoing motivated individual who enjoys helping others in any way possible. As a Dental Assistant, Jaima received her certificate in Dental Assisting from Venango College in 2013. She is also a college graduate from Clarion University with numerous degrees obtained in 2014 and 2017. When not working, Jaima loves spending time outdoors hiking, hunting and fishing with her family or enjoying her hobbies of photography and geology.